Rated for gates up to 18ft. or 1,600 lbs. Battery backup up to 500 cycles. Meets UL 325 Safety Standards. Safeguards access to a property with an encrypted signal to virtually eliminate interference and offer extended range with Security+ 2.0. When detecting an obstruction the gate reverses with the inherent reversing sensor and the included monitored safety accessories. With installation of optional expansion board, prevent unauthorized access with quick close feature that stops vehicles from tailgating. 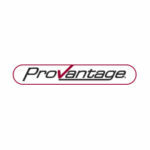 Tested to the most stringent UL 325 industry guidelines. Secondary entrapment devices need to be added to meet UL325 standards. Your Installer will recommend suitable secondary entrapment devices for your installation, such as photo eyes or edge sensors. Eliminate expensive driveway trenching with wireless dual-gate communication and/or solar- powered energy efficient ready system. Power gates in areas where power isn't readily available with a Solar-ready ultra-reliable system. If installed in a residential property, take advantage residentidial energy efficiency property tax credit. Heavy-duty cast aluminum housing DC motor. Get years of reliable use by reducing wear with smooth start/stop operation. Securely monitor and control gates and doors with myQ® smartphone app (requires additional Internet Gateway unit). 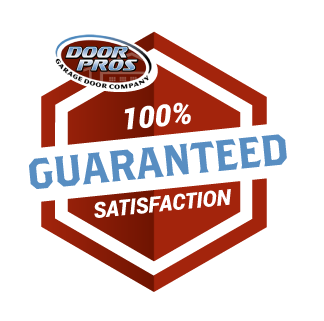 Integrates easily with LiftMaster Access Control Technology such as CAPXL Connected Access Portal or the CAP2D Door Controller. Know when a gate opens with real-time alerts. Close any gate with a tap, from anywhere. 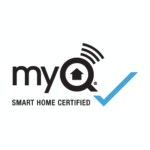 Using the myQ® smartphone app (requires additional Internet Gateway unit).